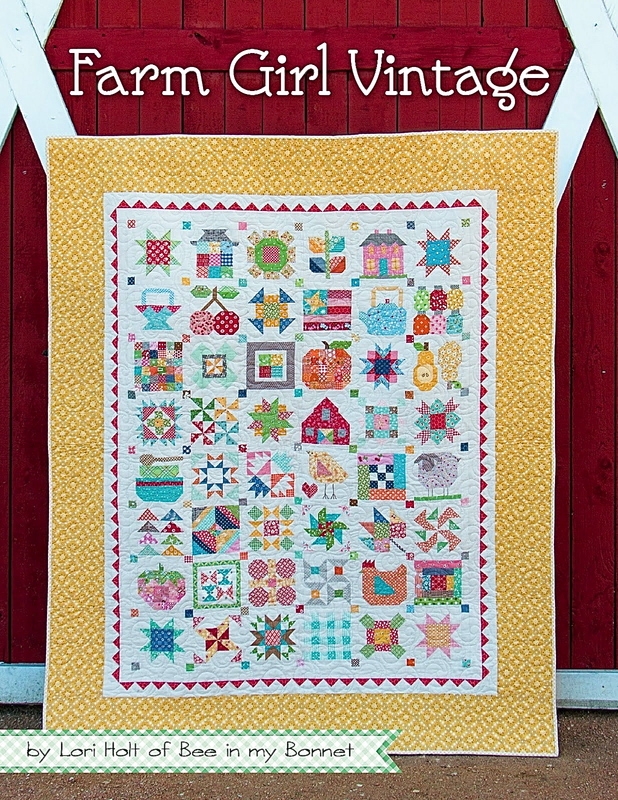 Bee In My Bonnet: New Patterns...Homemade Pie - Happiness is Homemade - and Gobble Gobble Quilt!!! New Patterns...Homemade Pie - Happiness is Homemade - and Gobble Gobble Quilt!!! And my "HAPPINESS IS HOMEMADE"
are available HERE as a PDF pattern. 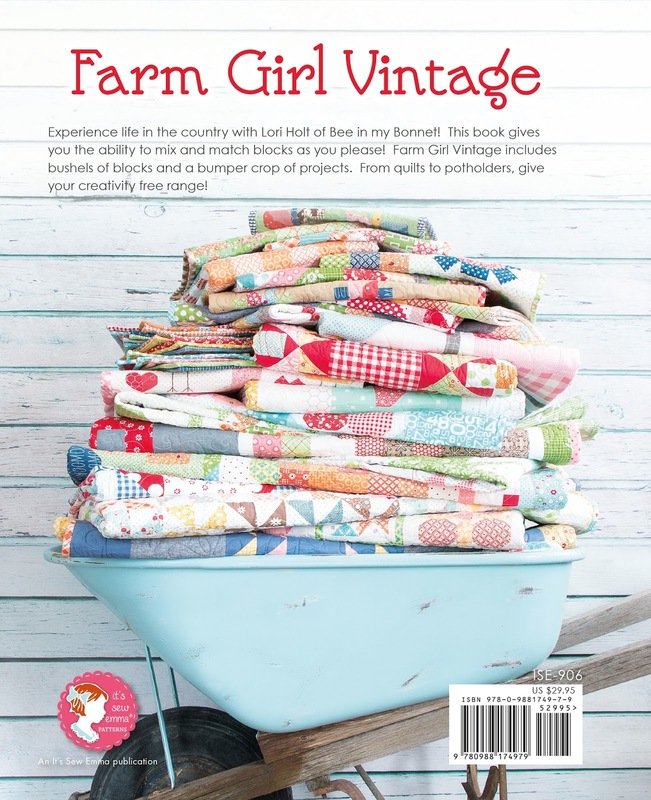 Farm Girl Vintage retreats this year. who could not attend my retreats. with the theme of my book. for all of your kindness and support! just a little more fun! 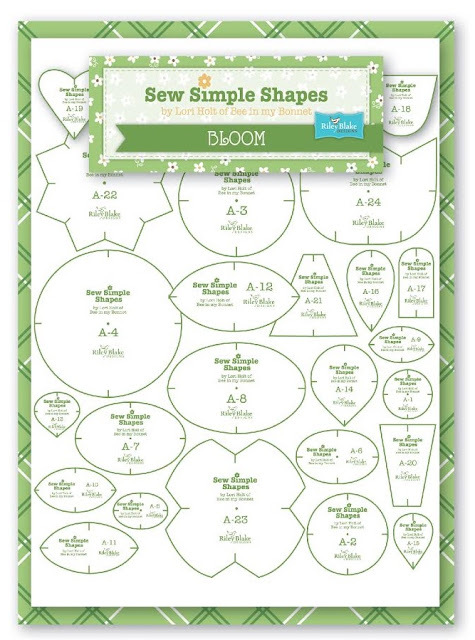 Thank you for these great new patterns. 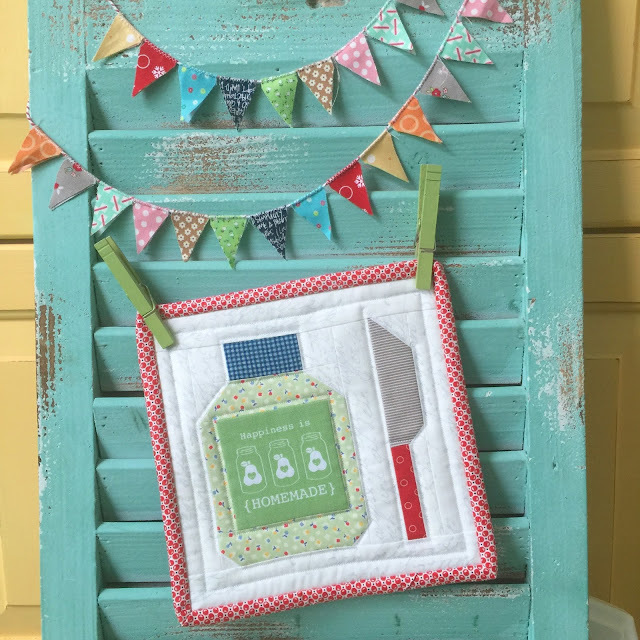 My husband has loved his pie, since the day we got married, and when I saw this block......well, it was just perfect; as are all of your other blocks and quilts! And the big canning jar.......thank you, thank you, Lori!! Love this pie block and that crust fabric just takes it over the top in cute factor! Lattice pie, yum! Thank you so much for making them available! I missed last year's Christmas on Instgram, so very glad to have these. Lori, these are so cute! I will make one for my 92 year old mom and dad's front door of their apartment at Asbhy Ponds. 3 New Farm Girl Vintage Blocks - YaY!